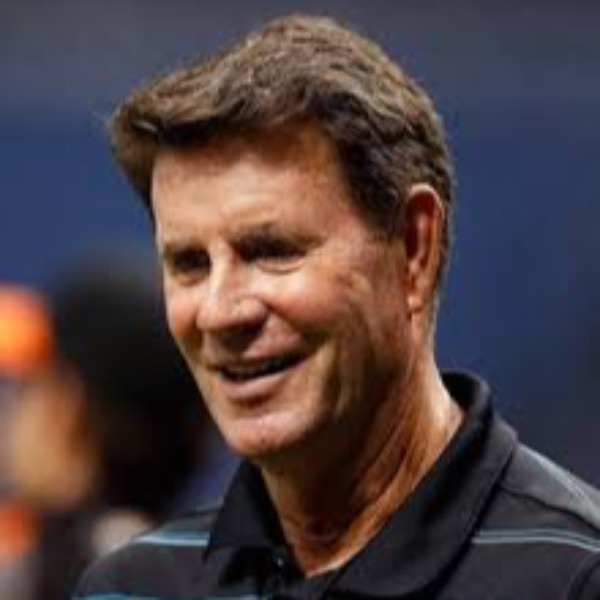 Jim Palmer was the high-kicking smooth-throwing symbol of Baltimore's six championship teams of the 1960s, 1970s and 1980s. His impressive numbers include 268 victories, a .638 winning percentage, eight 20-win seasons and a 2.86 ERA over 19 years. He pitched his entire career without allowing a grand slam. Intensity was the trademark of this three-time Cy Young winner, who combined intelligence, strength, competitiveness and consistency to become the Orioles' all-time winningest hurler. he is a member of the Baseball Hall of Fame.